Home 2018 Gift Guides Easy Butterfly Paper Craft Tutorial You CAN Do! 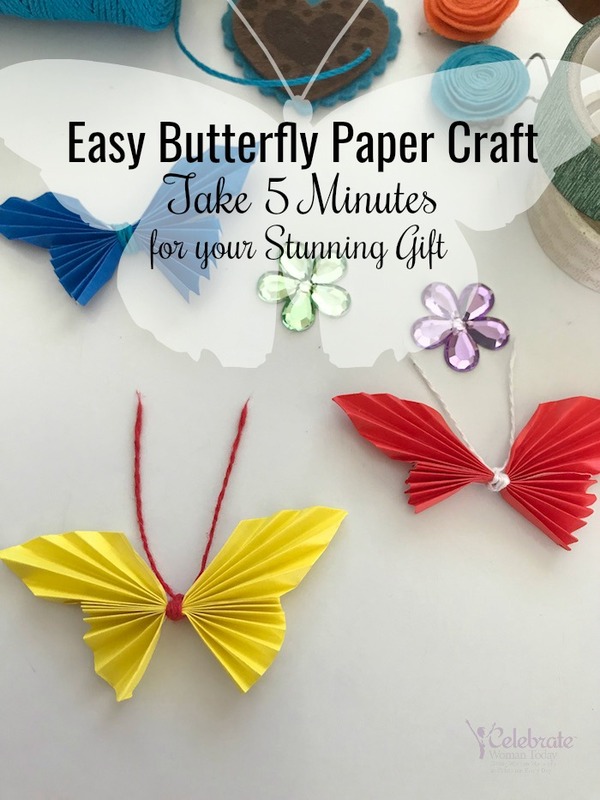 Whether you are a beginner or an experienced origami sensei, this easy butterfly paper craft is for you! It is designed to be made in a matter of a few minutes and bring joy to whomever you gift it. 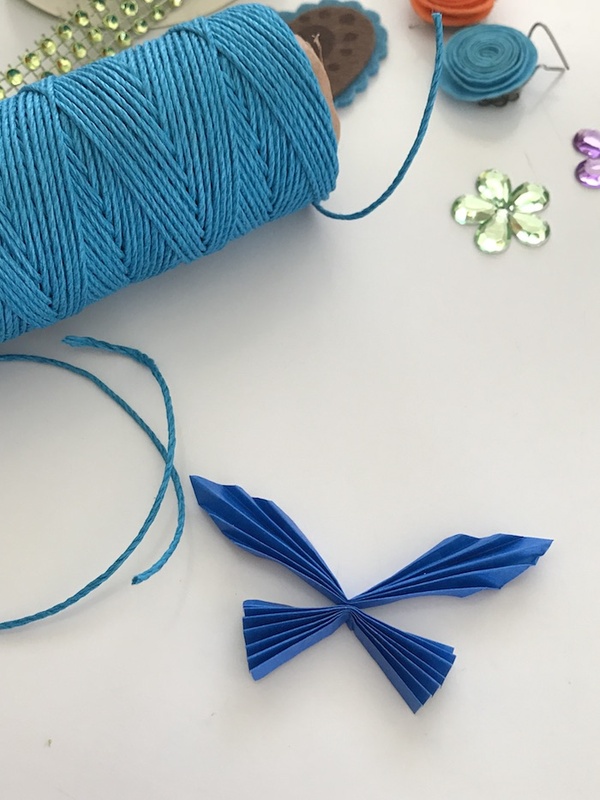 Take a look what you can do as gift ideas with this butterfly craft. 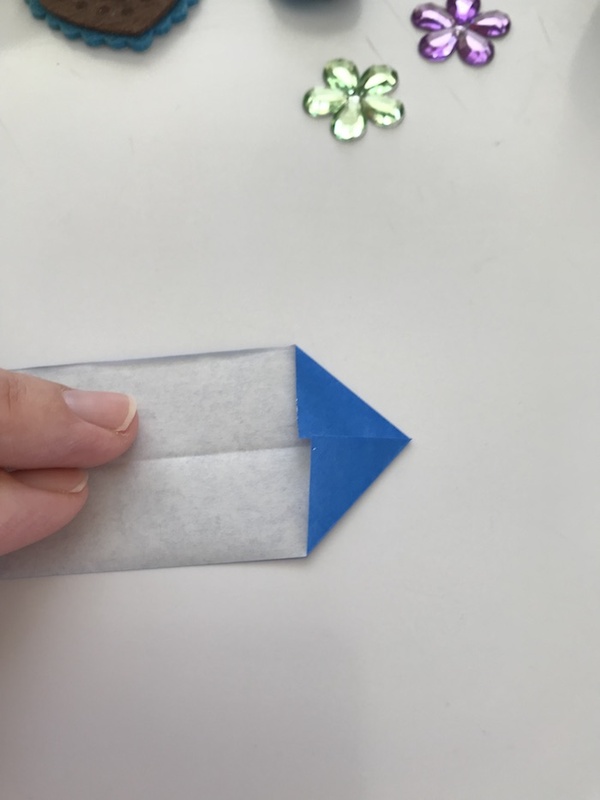 Easy, doable, graceful paper twist crafts to the rescue! Without a lot of preparation, you can make one of the best gifts of your life. No kidding. Flower Twisting Craft skills will be needed! But don’t you fret – I will give you a step-by-step instructions with pictures that are self-explanatory and are very helpful. 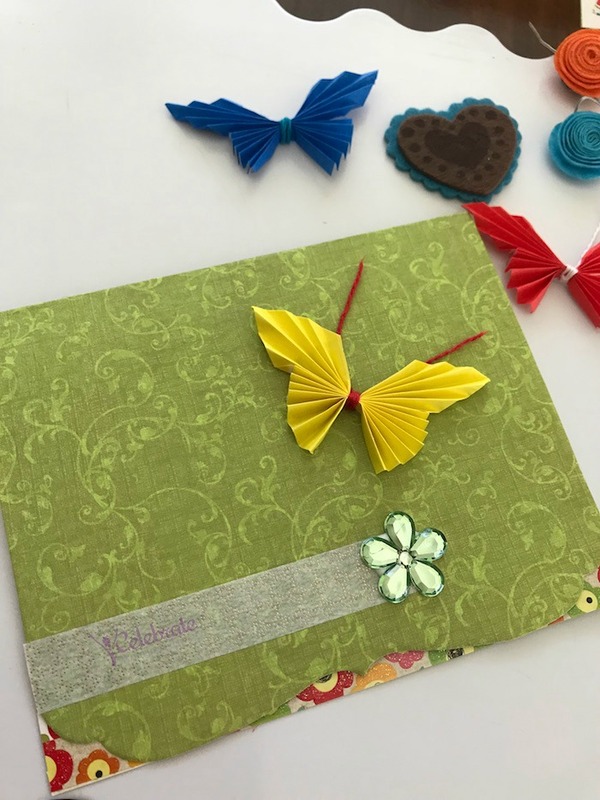 This craft is for beginners as well as for anybody who would like to make this accordion paper butterfly a part of a bigger project: a card, a festive collage, picture frame decor or even a home decoration item. Being a DIY doesn’t mean cheap looking. 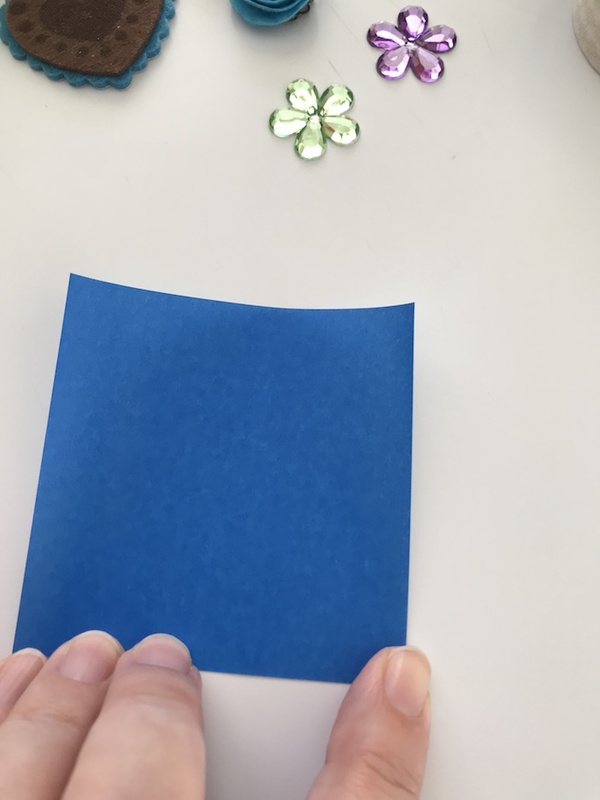 You have the power to use color paper and embellishments like sequence, threads and fabric to take your butterfly paper craft to a new level. 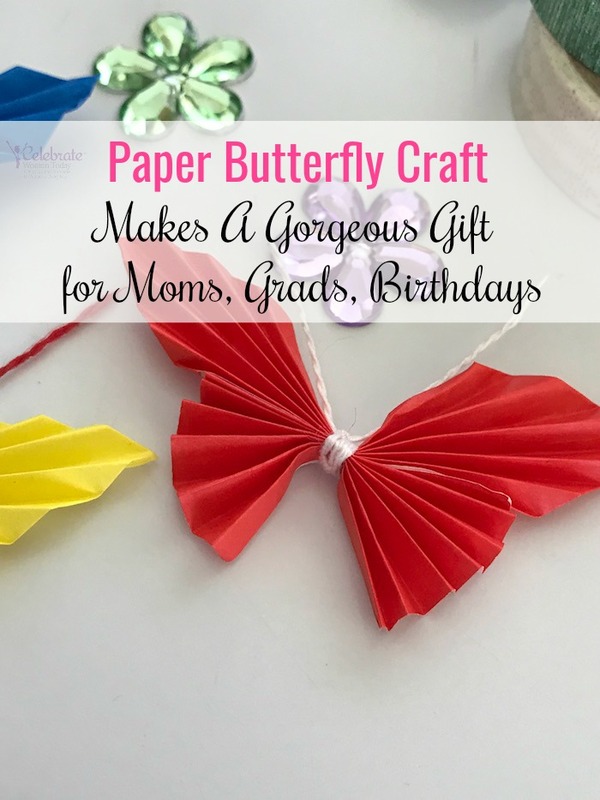 If you are short for time to get a gift – go after this gorgeous paper butterfly craft to make someone’s day! 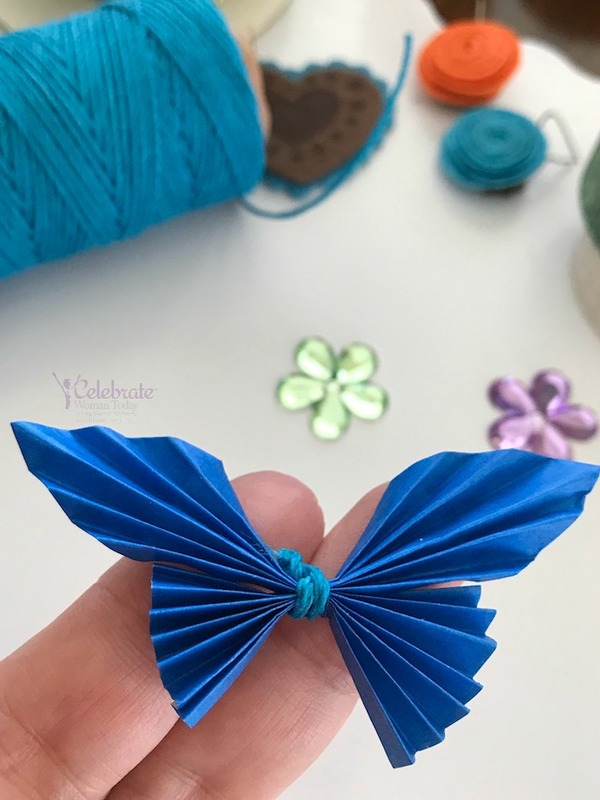 HOW TO Make This Easy Butterfly Paper Craft? 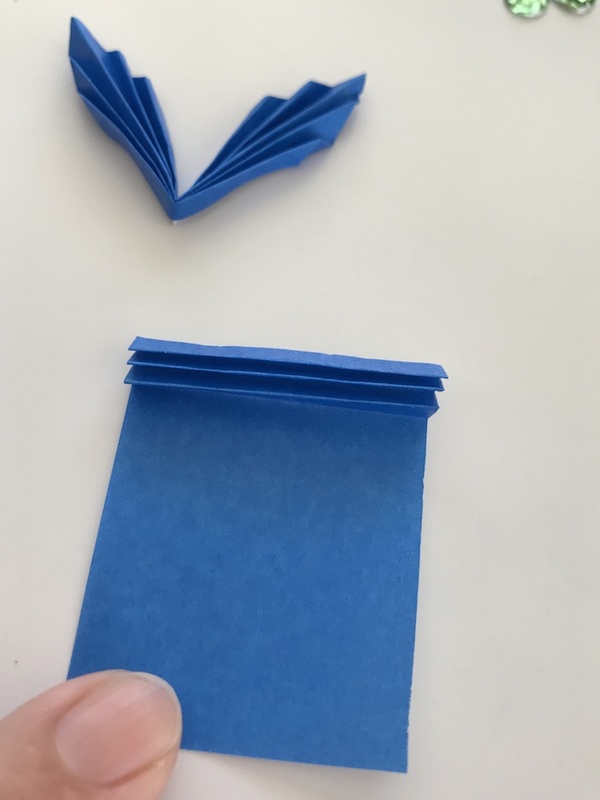 Any square piece of paper will do! Even newspaper! Depending on how big you want this butterfly, choose the square size. Just make sure it is square, as it is much easier to balance the proportions of the butterfly’s wings. Here are Your Upper Butterfly Wings! 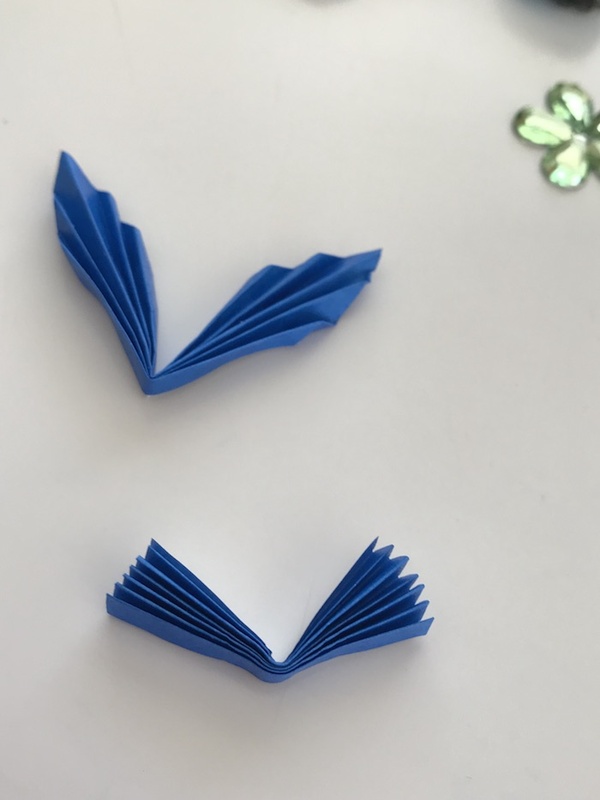 STEP 12 – Bring Upper & Low Butterfly Wings Together! 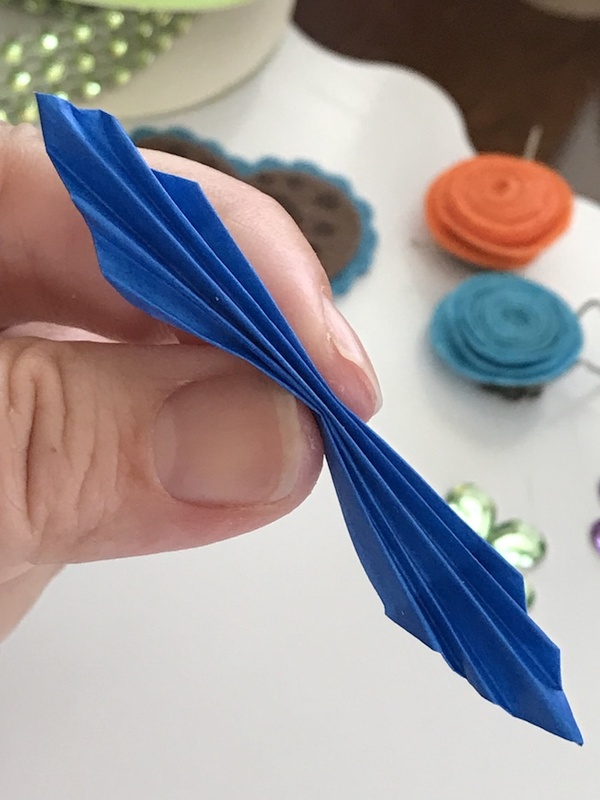 Use a color twine to keep both wing parts together. After you use a thread to bring the wings together, leave both ends of your thread long enough to serve as butterfly’s antennae. Sweet Tooth Or Sour, You Are A Winner Enjoying These Candy! This would be such a great spring project for my first grade classroom. What a cute idea. My kids would love to make these. This looks like it will be easy enough for my granddaughters to do. 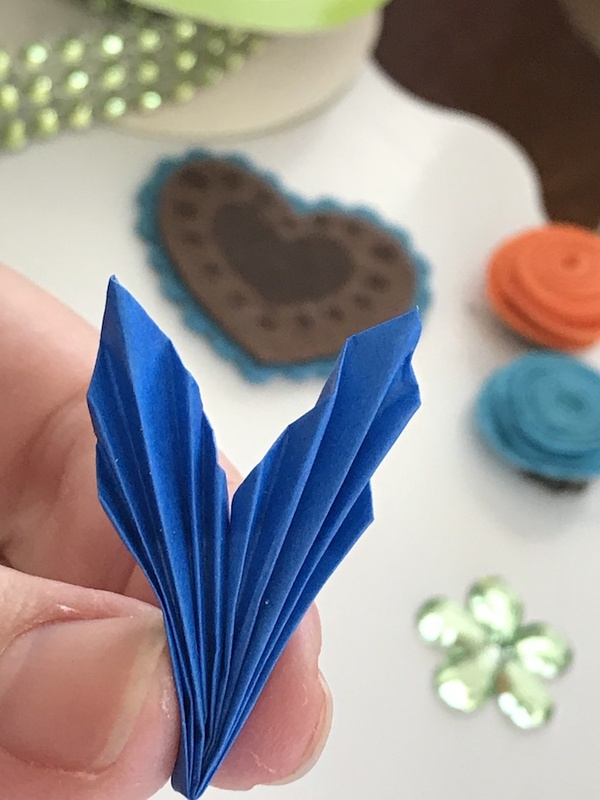 These are super cute and easy to make. My grandmother will enjoy this. She will make one for every child that goes to her Sunday school class. I love butterflies and these make great decorations. These are really cute. Love butterflies! these are so cute! Great for spring. 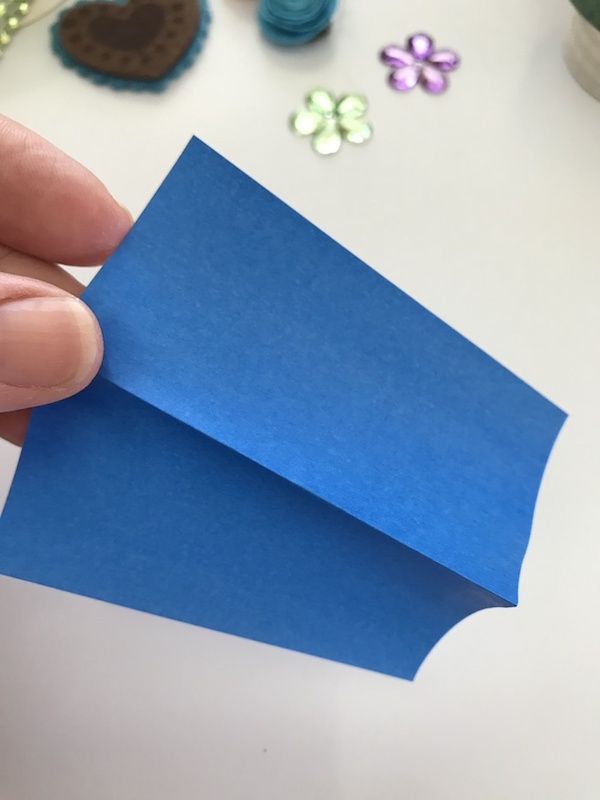 I am going to have my students create these in May… thanks for the easy instructions. My girls would have fun making these. This would be a perfect rainy day activity. This is one of my favorite crafts for my own self. 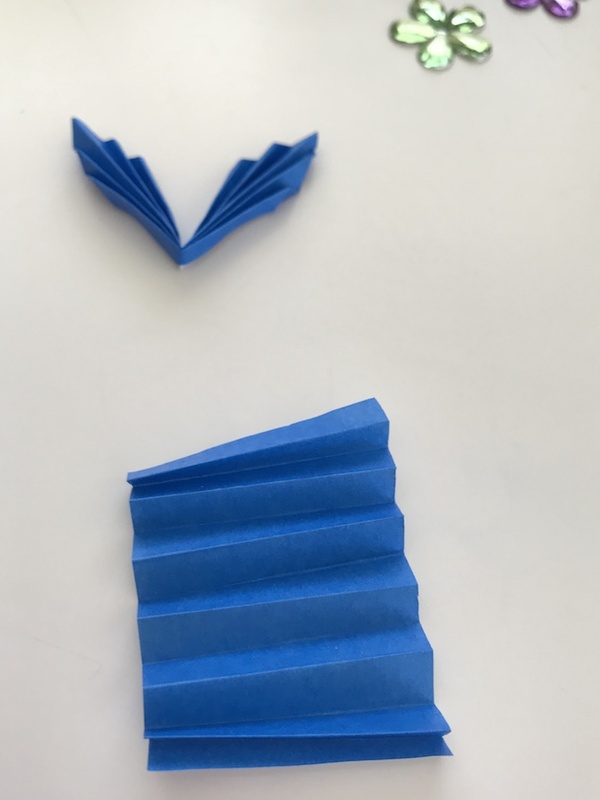 I always do some paper folding when I have a few minutes of downtime. It really helps me to take my mind off and relax. My niece loves butterflies!! This would be a great craft to make with her! I love these little butterflies. I can put them on cards, gifts and so many things. I can’t wait to share with my Granddaughter, she going to love this craft. Thank you so much for sharing. My mother wants to make these out of some left over wrapping paper! These could be a great way to downsize and reuse some kids artwork or writing! This is such an easy and cute craft. These would be adorable to use on gifts! I showed this to my mom today. She loves it as well. My grandma makes stuff like this alot with my daughter. What a sweet craft! Butterflies are one of my favorite things to share. This looks so easy and my girls would enjoy it! 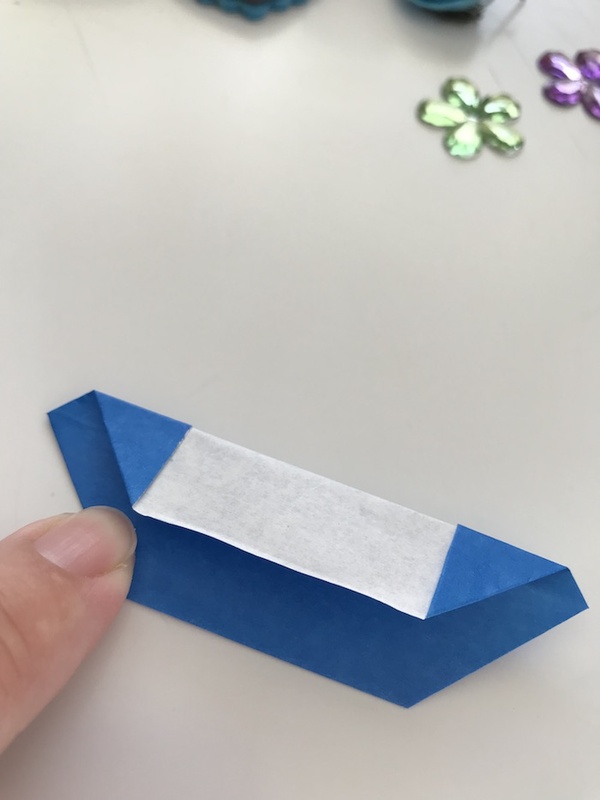 (Paper Butterfly As A Stand-Alone Craft) Wow! These do look very nice to learn how to make for decorating gifts for my upcoming three girlfriends birthdays. They are really pretty. I am going to make a ton of colorful butterflys and put them on a mobile to hang and float! I absolutely love butterflies they are one of my favorite things I screenshot this whole tutorial! I want to make lots of these for homemade cards and gifts and for my son’s lunch! Thank you so much for the lesson! 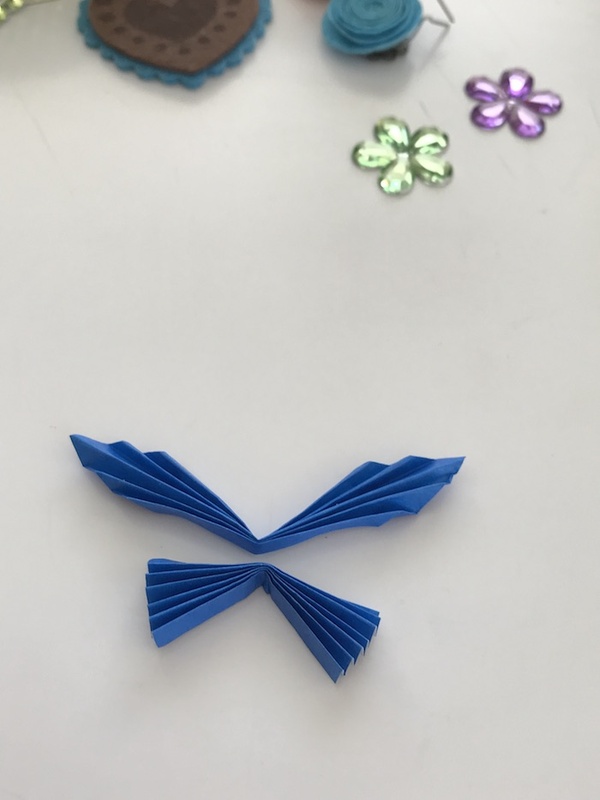 These butterflys would be cute to make a paper bouquet from as well! 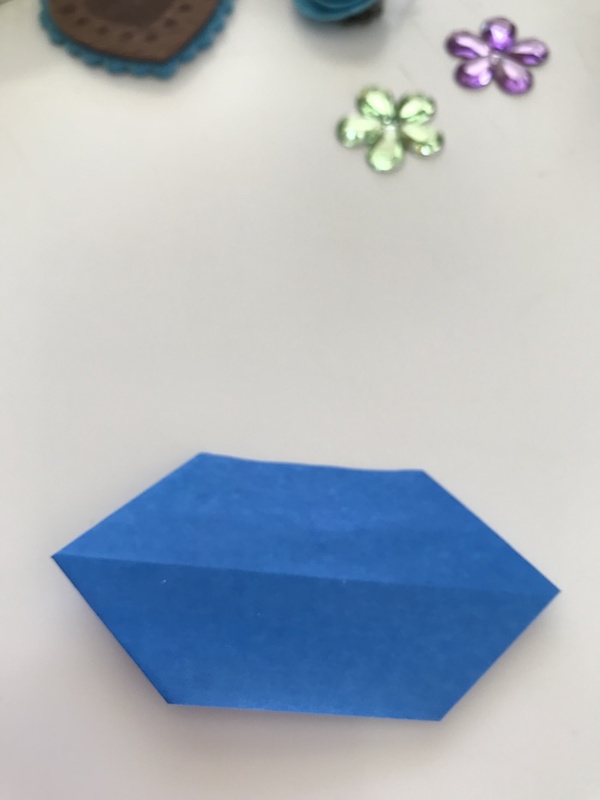 What a cute, easy craft for all! I love butterflies and this is crazy simple! I love it! It would be a beautiful embellishment on cards. i love this! will use this for room decorations! 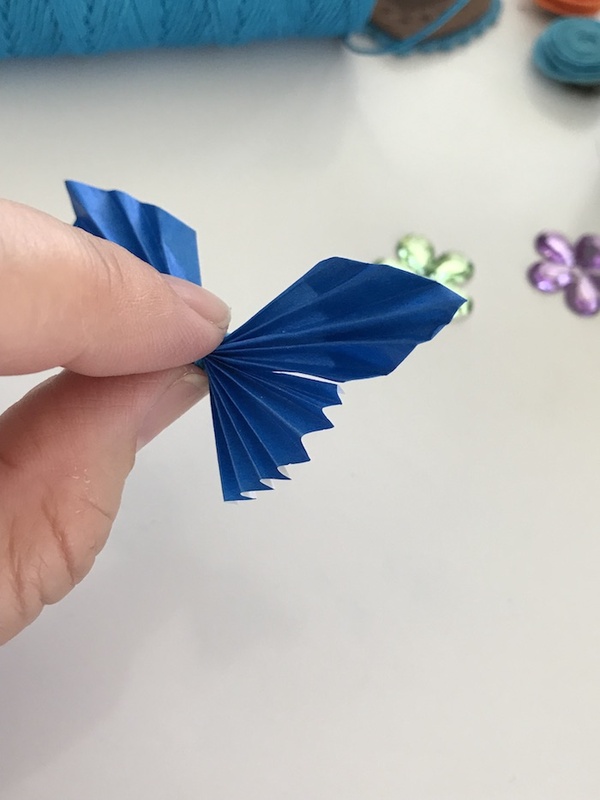 These paper butterflys look so easy to make! 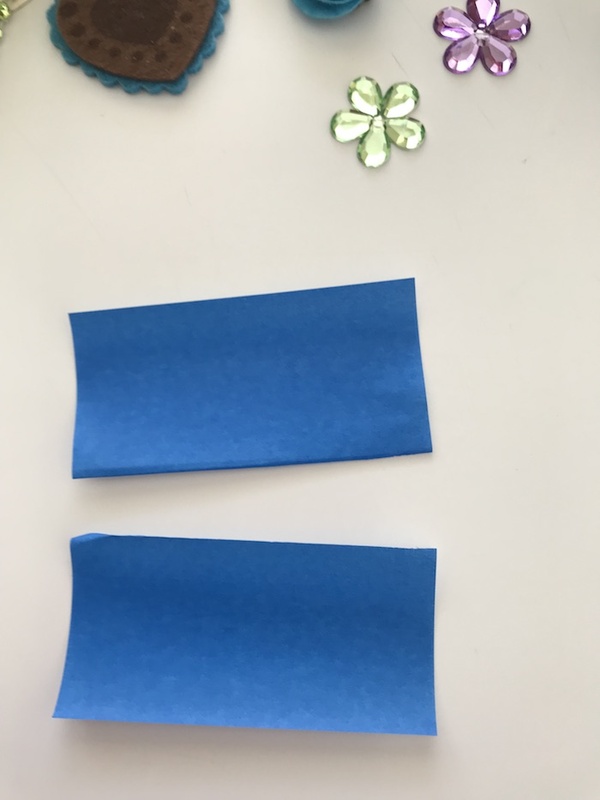 I love that you can re-use papers from home and decorate as well! Those are lovely. Very good instructions. I love this Butterfly Paper Craft Tutorial. My daughter would have so much fun making these as she loves doing crafts. That is such a cool craft. I will definitely be trying it for my next holiday. What a cute craft! I love how you could easily personalize it with different types and sizes of paper-think how pretty a floral print would be! What a great idea this is. I can think of so many things to decorate these with and I know everyone would love these. This looks so easy to make. 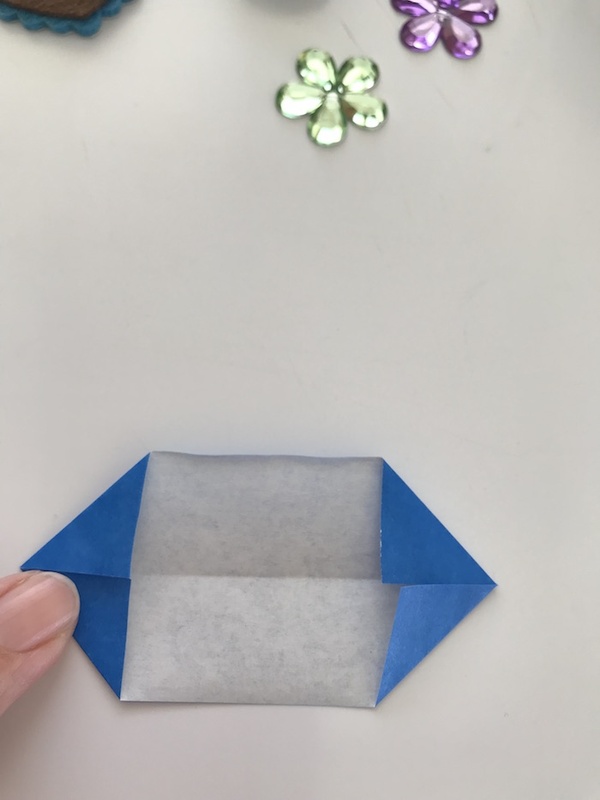 The butterflies are cute and not as complicated as Origami. This is a really cute craft idea! This craft is really cool for the brain as well! As we age, we partially lose the connection between our nerve endings at the tips of our fingers. 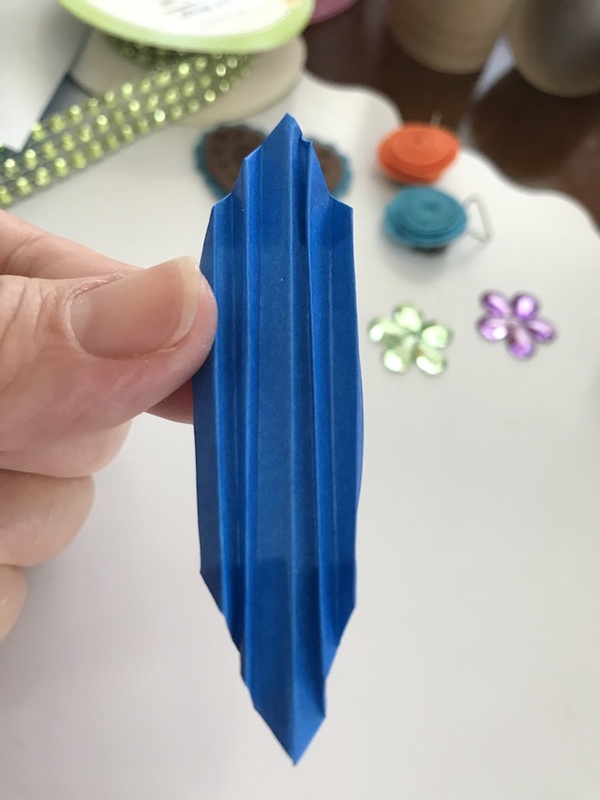 To keep this connection alive and thriving, do things like sewing and crafting that involves the tips of the fingers. The more you do it, the better off the brain and nerve functions stay coordinated. This craft looks so useful! That’s a big problem with some crafts. What to do with them when they are complete. Thanks for sharing this wonderful idea. My niece would enjoy doing this. These are so cute! I can do them with my niece! These are too cute! I would love to make these with my nieces, it would be a lot of fun. These are cute! I would like to make these. 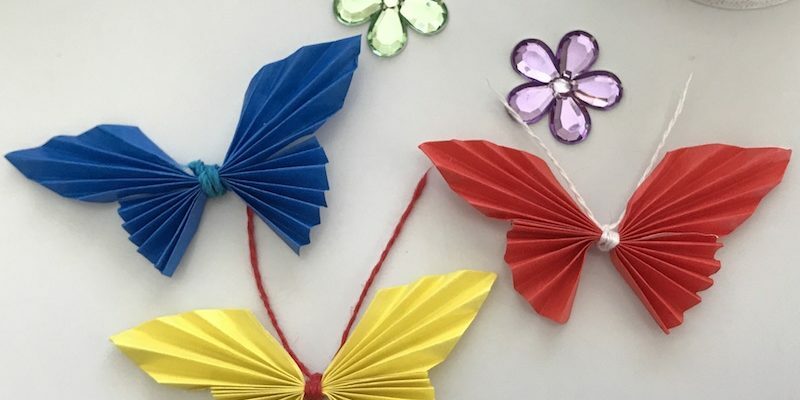 These butterflies are really cute and would be fun to make.